Hey. What are you doing Sunday night? Watching the Emmys? Don't say "probably not." Please don't say probably not. 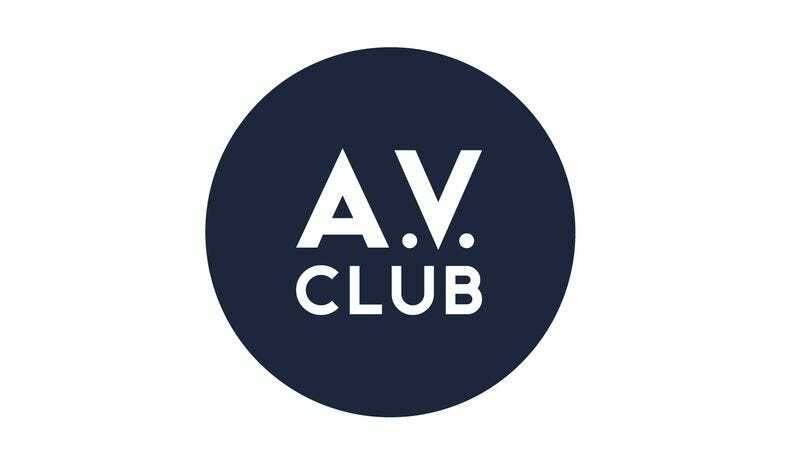 Well, if you are (or even if you're not), please stop by TV Club and check out our Emmys live-blog. Starting at 7 p.m. Eastern/4 p.m. Pacific, we'll be watching the festivities and commenting on all manner of television excitement, from winners to losers to Jane Lynch's hosting prowess (or lack thereof) to fashions (or lack thereof). Many of your TV Club favorites (doesn't this make it sound like we're the stars of a Saturday morning cartoon show?) will be there, and we'll be sure to make it a more entertaining way to ride out the last hour, which will consist entirely of awards for made-for-TV movies and miniseries you haven't seen, as you await the "best series" awards at the evening's end. We'll see you there!